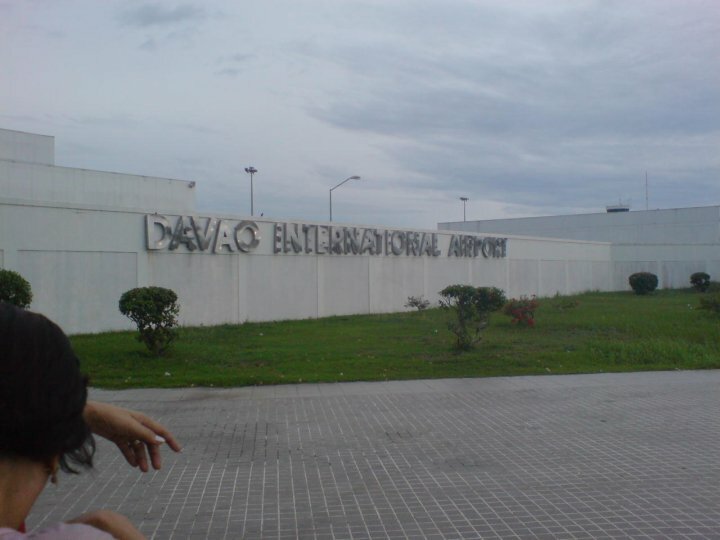 I tried to visit Davao City to see if it is a good place to relax but it turned out it was very stressful. 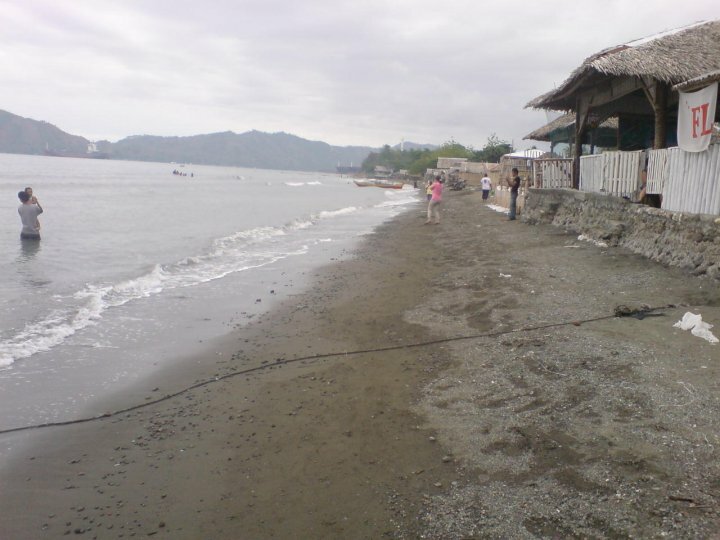 I never thought that for you to go to malls and other tourist spots, it will take an hour or two for you to get there. 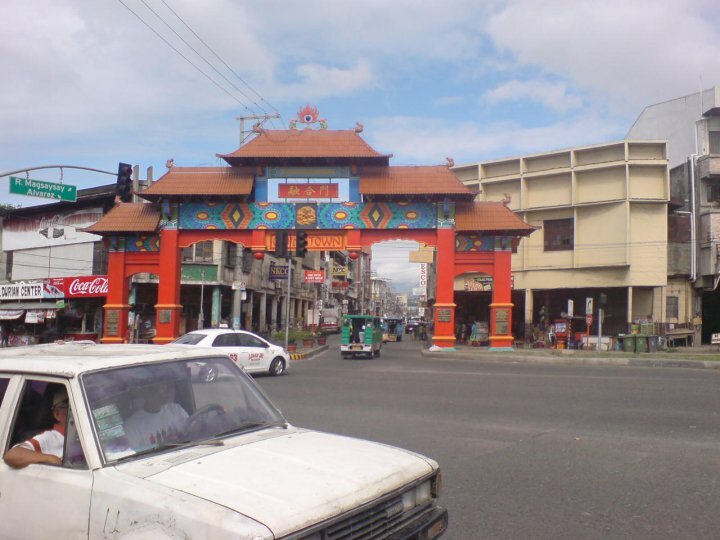 Davao City is indeed one of the biggest cities in the Philippines. 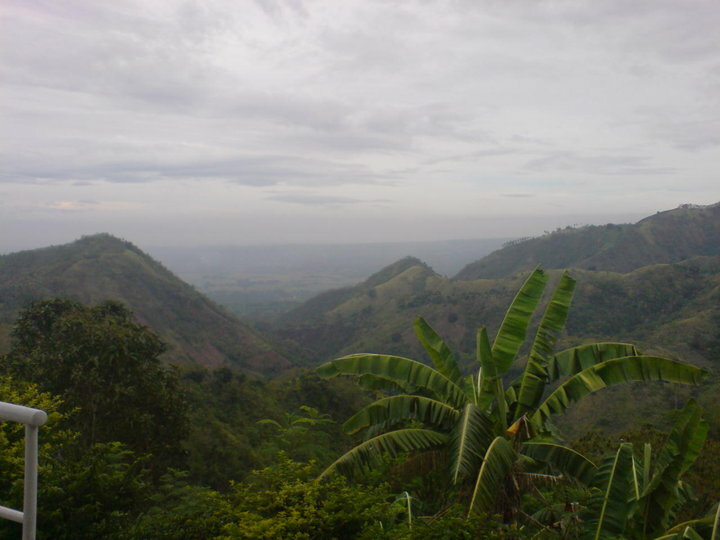 From the place I was staying in Matina Aplaya, it took me an hour to go to the airport. It is not advantageous for those travelers who preferred to take a taxi, it will definitely be an expensive way of touring around. 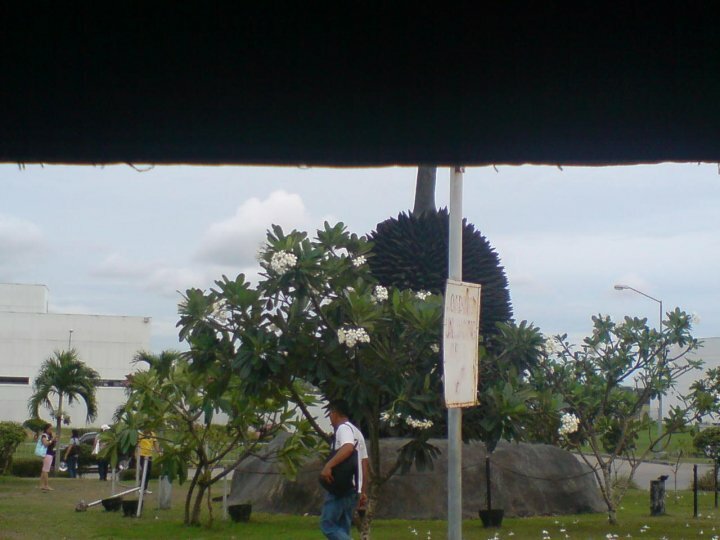 Yet I also had my first time in this place, I ate mangosteen and I really loved it. Since I only had like a day to see Davao City so I didn’t have the time to go to the beach as what others told me to try but maybe next time. Then, I’ve visited Malalag since my uncle’s cousin owned a 180-hectare of mango farm and ate a countless mangoes and breathe a very refreshing air. 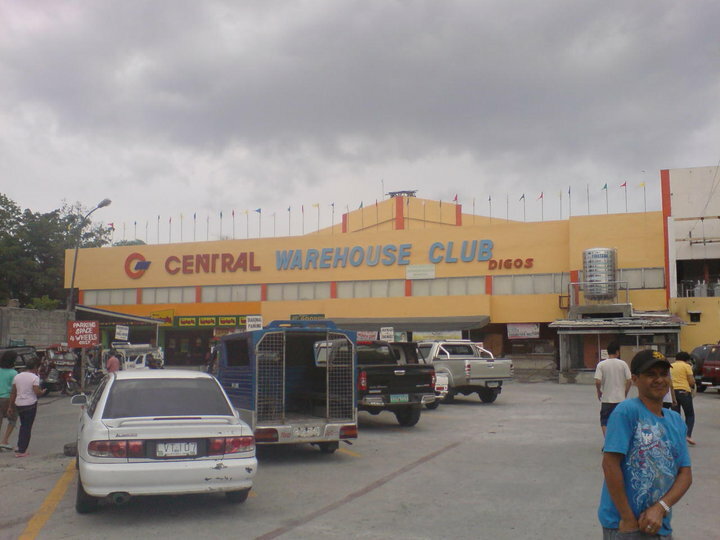 After that day, we went to Digos City to buy food. 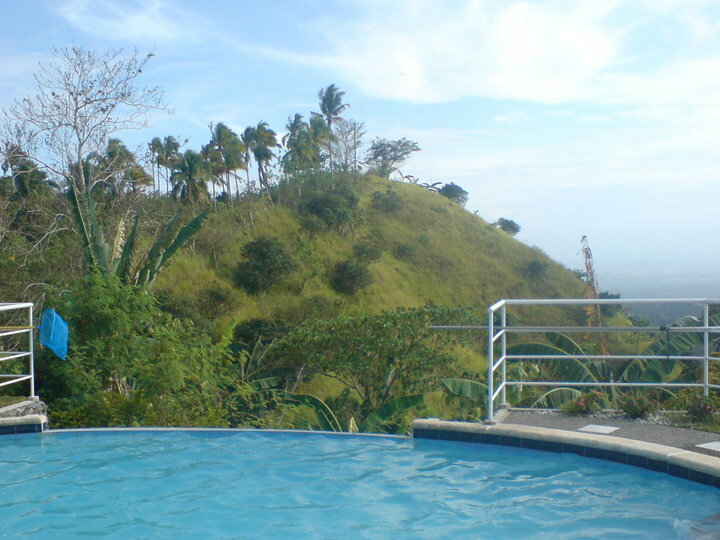 Then, we visited another cousin of my uncle in So-ong wherein she owns a resthouse located atop of the mountain. A very relaxing place with great scenery. All I did in this trip were eating, sleeping, swimming, and be amazed.